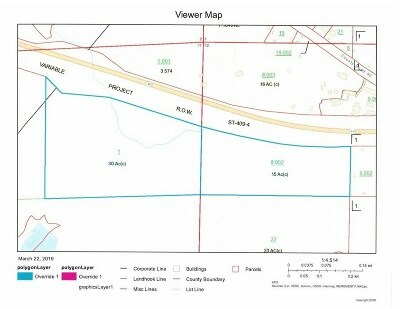 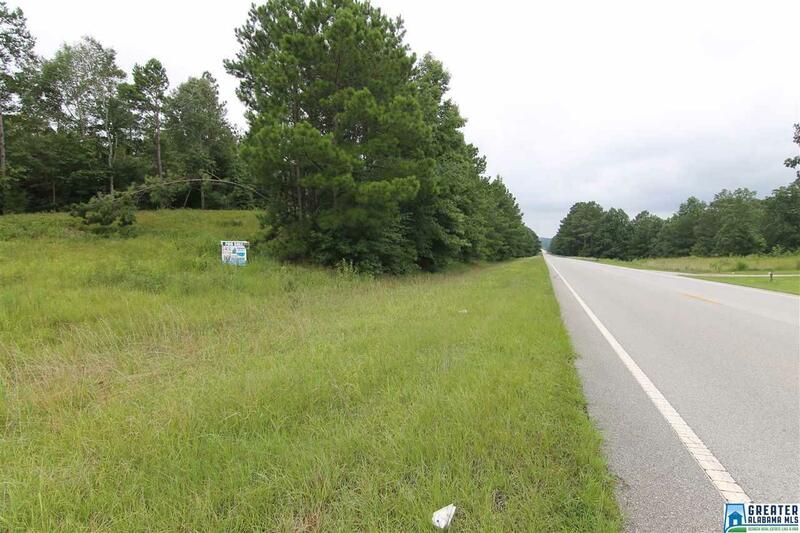 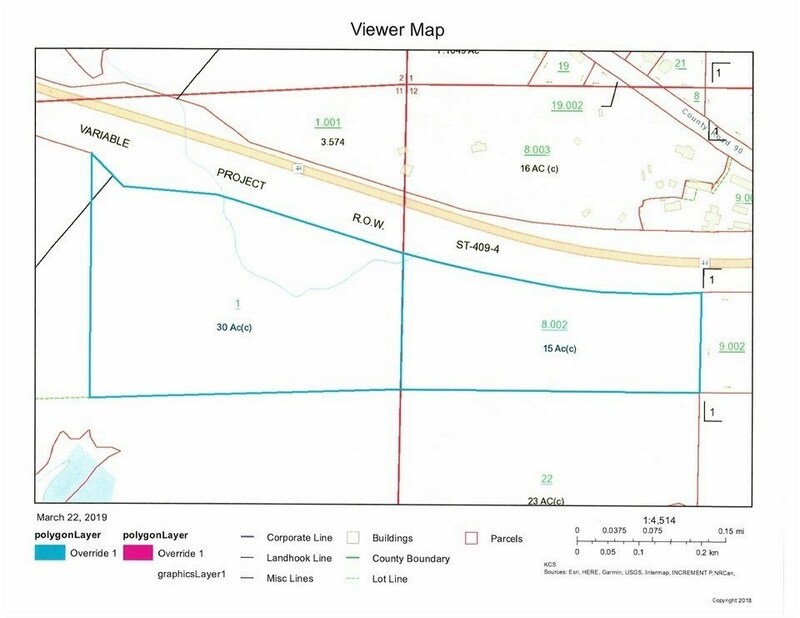 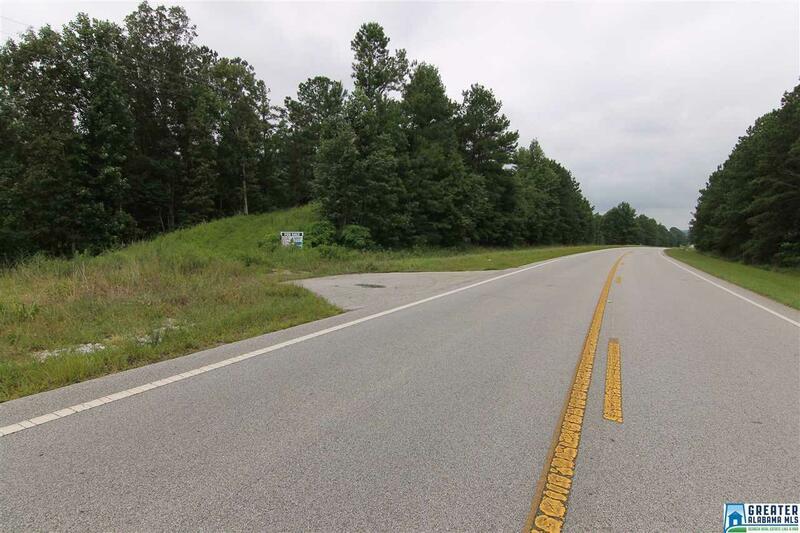 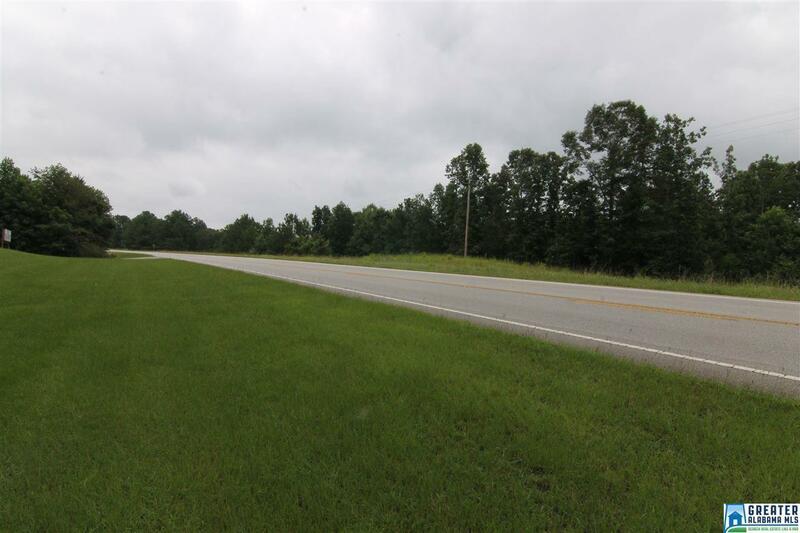 Hwy 48, 30± Acres, Minutes to Lake Wedowee, AL This 30± acres has over 1200' of road frontage located on Hwy 48 West, located between downtown Wedowee and the Hwy 48 Bridge crossing Lake Wedowee. Property would be a great location for whatever kind of business including a much needed restaurant on Lake Wedowee. 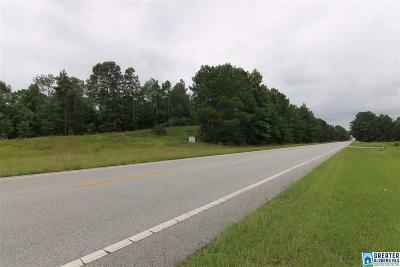 Perfect location to build RV Park since it is located less than 1 mile from 48 Bridge public boat launch and Wedowee Marine South. Great Investment!